Ah, June. School’s out, the days are long, and the weather’s getting toasty. We get it—your vacation is beckoning. (So’s ours.) But before you slather yourself with SPF 75 and reach for a piña colada, do yourself a favor and tackle a few maintenance projects. A little pain now means a big gain later—you’ll ensure your home runs smoothly through the dog days of summer. 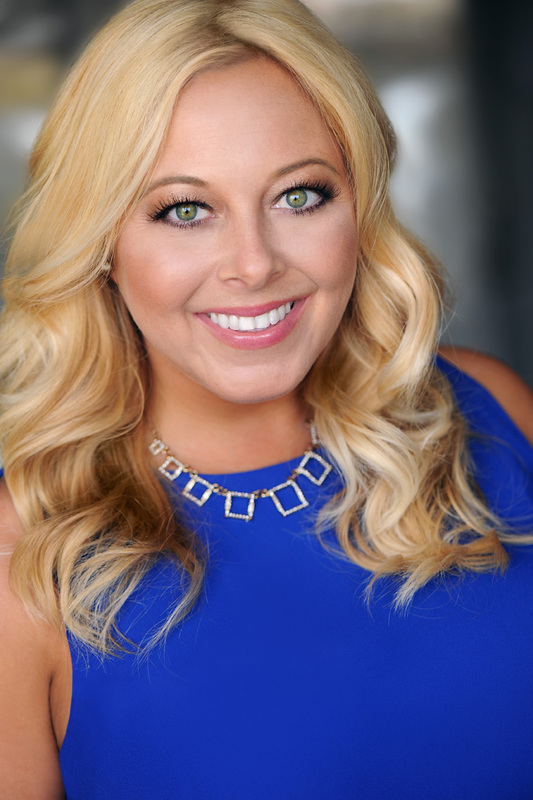 “The last thing you want is a busted air conditioner, so before a heat wave hits, give it a test run for 30 minutes to make sure it’s cooling properly,” says Dave Quandt, vice president of field operations at American Home Shield, a home warranty company. Shortcut: To extend the life of your AC unit, adjust your programmable thermostat by only 2 to 3 degrees at a time. Call in the pros: If anything seems off, call in a professional HVAC company. You’ll spend between $100 and $250 for service, which includes cleaning the condenser and lubricating the fan motor. When the outdoor temps go deep into the red zone, you’ll likely consider it money well-spent. June kicks off a stretch of the hottest months of the year, especially in Southern states where heavy rain is also the norm. All that heat and moisture provide the perfect climate for mold to flourish, says Phil Kuczak, air-conditioning service and installation manager at Best Home Services in Naples, FL. Shortcut: There’s an easy trick you can use to keep mold at bay: Lower your thermostat. Also avoid leaving your AC fan in the “on” position (instead of “auto”). This can cause rapid mold growth, especially in high-humidity regions. Here’s why: If your fan is running continuously, then any moisture that’s condensed on your AC’s evaporator coil during cooling doesn’t have a chance to drain off—and it can be blown back into your home. Kuczak also cautions against trying to limit or increase airflow to certain rooms by shutting supply grills. That can cause condensation buildup, leading to mold growth around those grills and in the adjacent ceiling or wall. Call in the pros: If you have a mold problem, expect to pay a small fortune for a pro to remove it. Homeowners spend up to $3,200 on average for mold remediation. 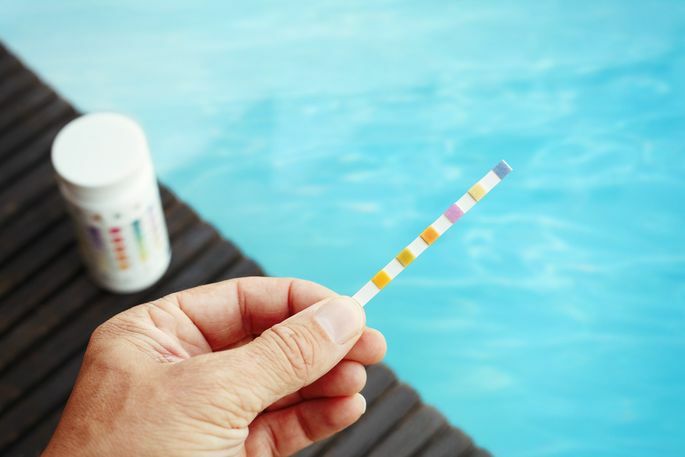 Test your pool’s pH levels often to keep the chemicals balanced and your pool safe for swimming. Run the pump daily (one hour for every 10 degrees of heat in the water is a good rule of thumb) to avoid that swampy green color. Shortcut: If you forget and come home to a green pool, a jug of liquid bleach will clear it up quickly, according to Quandt. Call in the pros: Don’t want to bother with it? You can hire a pool maintenance company for an average of $243 a month. Warm weather draws out all the creepy-crawlies. But you can give summer bugs the boot (or at least keep them at a comfortable distance). Trim shrubs or bushes that touch your home’s exterior (which can harbor wood-destroying insects such as termites, carpenter ants, and powderpost beetles). Swap mercury vapor outdoor lightbulbs with yellow sodium vapor ones, which are less attractive to insects such as mosquitoes, moths, and beetles. Weed thick vegetation and pick ripe fruits and vegetables as soon as they’re ready. Keep bird feeders at least 25 feet from your house—spilled seeds can attract rodents. Stop mosquitoes before they hatch by eliminating all sources of standing water on your property. Call in the pros: Above all, know when to seek professional help. It’ll cost you an average of $178 a month. But hey—you’ll sleep better, right? Service your yard’s irrigation system to save water, prevent damage to your landscaping, and reduce standing water. Shortcut: Make sure your sprinklers are programmed to follow any local water rationing regulations, and program your system to optimal summer use settings to keep the landscape looking fresh. Call in the pros: If you don’t know what kind of maintenance your sprinkler system needs, a pro will take it on for $95 to $123. It should go without saying that your fridge and freezer are most vulnerable in the summer heat. To keep them running smoothly, clean condenser coils—which help the unit stay cool by releasing heat from the compressor—and be sure to remove dirt, pet hair, and any nasty food that’s lodged there. Shortcuts: Make the job simple by using a vacuum and coil brush, says Chris Granger, vice president of Sears Home Services. While you’re at it, tackle the door. “A leaky door gasket can result in your refrigerator trying to cool the entire kitchen,” Granger says. Clean the gasket with a mild cleaner, and then check the seal integrity with a solution of soapy water—just like you would do with an inflatable mattress, he says. You can also use the dollar bill approach: Close a dollar bill in the door so it’s half in your fridge. If your gasket isn’t tight enough, it won’t hold the bill firmly in place—the dollar bill will fall out or slide down. Call in the pros: Most appliance repairmen charge by the hour. Depending on the issue, a refrigerator repair could cost anywhere from $100 and $200 an hour. Use compressed air or a leaf blower to clear grass, dirt, and debris that have accumulated in your riding lawn mower. Drain old fuel into an approved gasoline can, and follow hazardous waste disposal regulations to get rid of it. Then, change your oil and filter: Granger recommends letting the mower run for a bit before getting started. If you have a foam air filter, clean it with soap and water, and make sure it’s dry before reinstalling. Finally, change the spark plugs. “This simple but crucial task will help the mower start smoother and run more efficiently,” Granger says. Call in the pros: On average, professional lawn mower maintenance and repair will cost $35 to $90, but could increase depending on the complexity of the job and whether new parts are needed. « Just Sold!! Long Beach Investment Condo!